Atal Bihari Vajpayee Hindi Vishwavidyalaya, Madhya Pradesh is a State university in Madhya Pradesh. 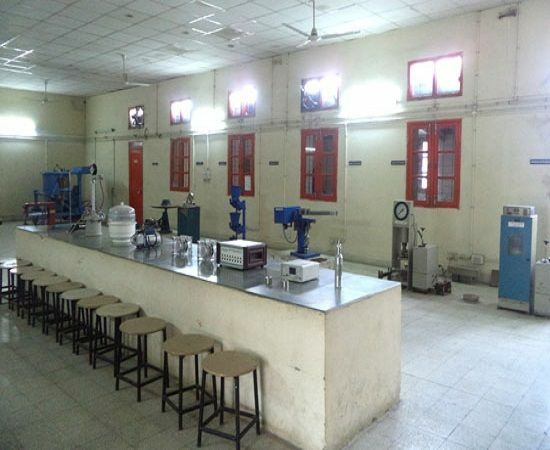 It is located in M. P. Bhoj ( Open ) University Campus Kolar Marg Bhopal. ABVHV , Bhopal offers following courses in Fisheries Science,French,German,Hindi,Journalism & Mass Communication,Computer Application,Cyber Crime,Library & Information Science,Indian Medicine,Commerce,Computer Science,Law,Business Administration,Life Science,Political Science,Philosophy,Economics,Public Administration,Social Work,Arts,Fine Arts,Science,Other Social Science.